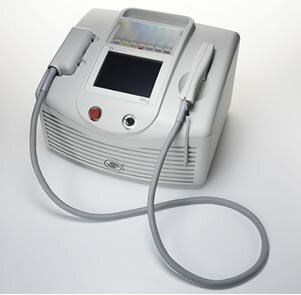 5 Medical Spa MD Members can now save $15,000 on a new Sciton BBLs through Sciton's Medical Spa MD Group Buy. This offer expires after the first 5 Members make a deposit. Sciton is the first major cosmetic laser and IPL technology manufacturer to test the waters in this kind of sales environment. For that, they deserve considerable kudos since it's not the typical CYA marketing and sales play that manufacturers usually employ. We'll be discussing Scition and the BBLs at lenght but there's a rub of course. This offer is limited to the first 5 Medical Spa MD Members who make a deposit and get going. There's no risk since you can return the BBLs if you're not happy. You'll have to pay for the clinical training but you'll keep all the money that the BBLs makes you during that period. If you're looking to add an IPL for any reason, take a look. As a note, don't think that Medical Spa MD is selling out or playing favorites. Sciton approached us because they already know that they've made sales of their technology because of Medical Spa MD's Members. They'd like to expand on their success. We're happy to have them because they've shown themselves to be proactive on the sevice end, engaged with Members, and have a good reputation.